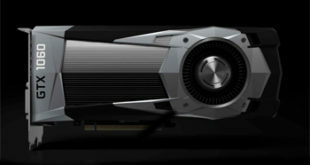 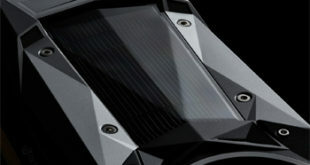 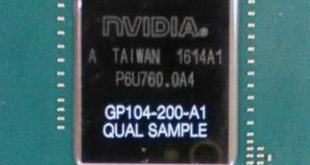 Is Nvidia releasing a new 1050 graphics card this December? 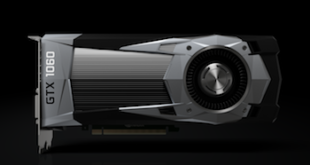 15th July 2016	Retail Comments Off on Is Nvidia releasing a new 1050 graphics card this December? 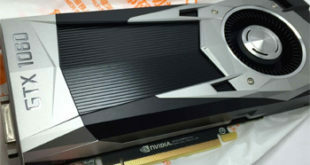 Nvidia to cut price of 970, 980 and 980Ti graphics cards in UK? 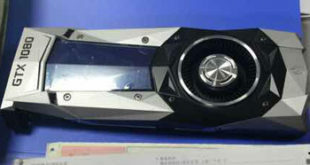 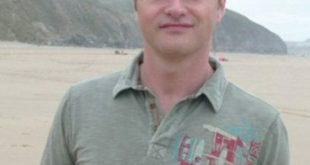 25th June 2015	Retail Comments Off on Nvidia to cut price of 970, 980 and 980Ti graphics cards in UK?